"The team, led by Sozopol Archaeology Museum director Dimitar Nedev has made the discovery as part of its digs in the area in front of Sozopol's fortress walls," said the historian. 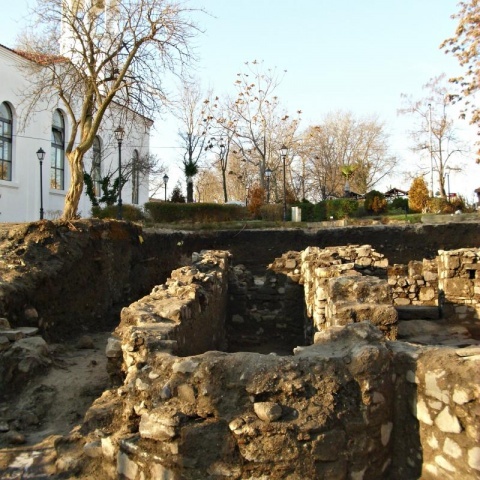 "Except for Roman baths in Hissarya and Varna, this is the best-preserved Roman bath in Bulgarian lands," added he. Sozopol, founded by Greek colonists in the 5th century BC on what is now Bulgaria's southern Black Sea coast, is now a popular resort town.